This month, Naturally Curly and The Curl Talk Project are partnering to explore the link between natural hair and the notions of identity, femininity, diversity, race and representation. Six ladies will share their experiences, from Puerto Rico to the UK these women reveal what it means to be a curly-haired woman in a society where beauty standards are otherwise. Discover their stories below. 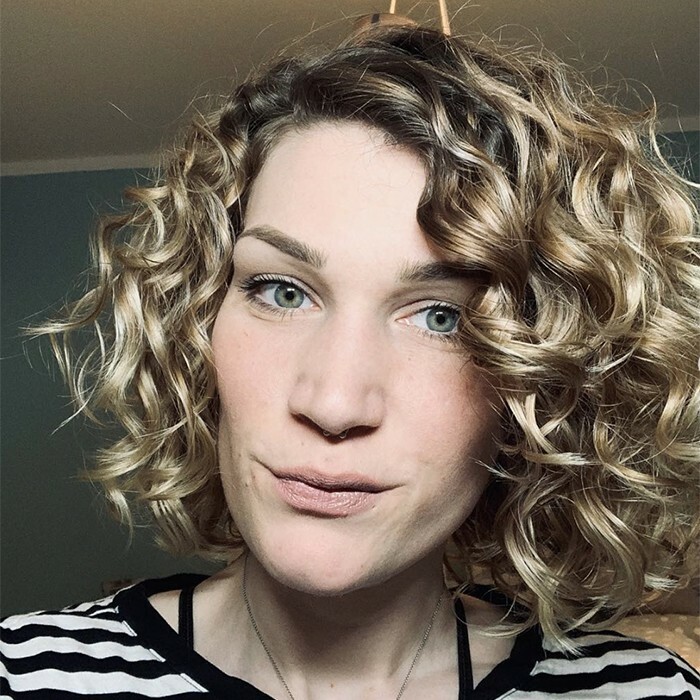 You are from Germany, tell us how curls are perceived over there? Curls aren’t perceived negatively at all but there is no such thing as a natural hair movement here in Germany. This makes it very difficult for us to have access to curly girl approved products! Most of the time you see women with curls in the streets you can tell that they don’t know how to take care of it or don’t use the right products. What was it like growing up with curly hair? Being a curly kid was fine to me because I had a hair type that was very similar to my mother’s. I felt represented in my own house, which really helped.However, I started struggling in my teenage years. I was the only girl with natural curls in school, and looking different when you actually want to fit in isn’t ideal. Looking like my mother wasn’t something I was enthusiastic about anymore. 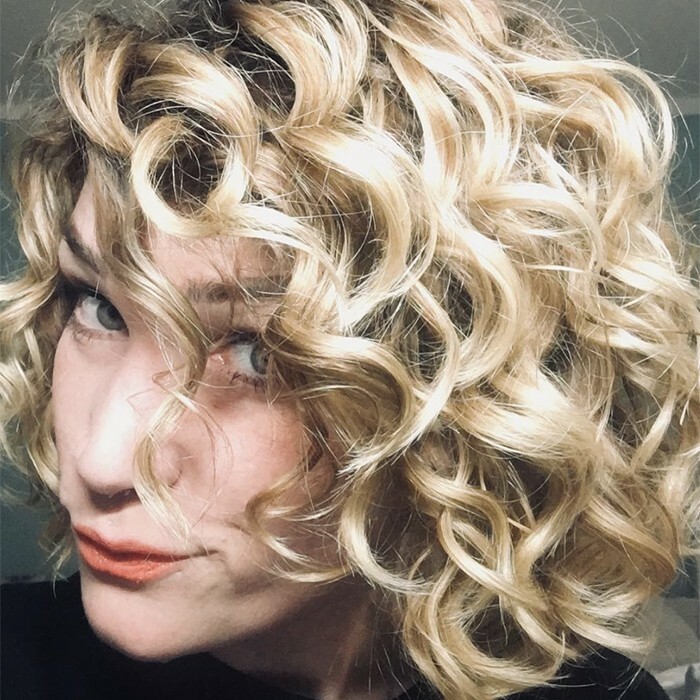 Do you feel there is a connection between femininity and how you feel about your hair? I used to wear my hair very short for a while and still considered myself feminine, my husband has much longer hair than I do and I still find him masculine. I don’t believe there is a link between femininity and hair. Femininity is more than just having long, straight hair, it’s about who you are and how you see yourself as a person. That’s all that matters. Why is natural hair so strongly linked to identity? I am aware that as a white woman my hair might not be as strongly linked to identity than for women from other ethnicities. However, it’s clear that this hair is part of me, I inherited it from my mother so it’s essential for me to worship it and be as proud as I can of it. What has your experience been like wearing your natural hair to work? I never received negative comments, but heard a lot of questions about my hair. People tend to question the fact that this is my hair in its natural state. What has been the most challenging moments of your hair journey? Giving up heat and control. Before my transition, I used to put a lot of heat on my hair until it could look as perfectly straight and sleek as I desired. Letting this go and learning to embrace the natural version of myself was the difficult part, but I am glad I took this decision. It helped me to feel more relaxed about the way I look. My holy grail is the Bouncecurl light Creme Gel. I love it because it works as a single styler as well as together with most of my other favorite products. It gives me the best results on washdays and is also perfect for refresh. Plus the smell is amazing. It is really hyped on instagram, but for me it is definitely worth the hype and I will always rebuy. 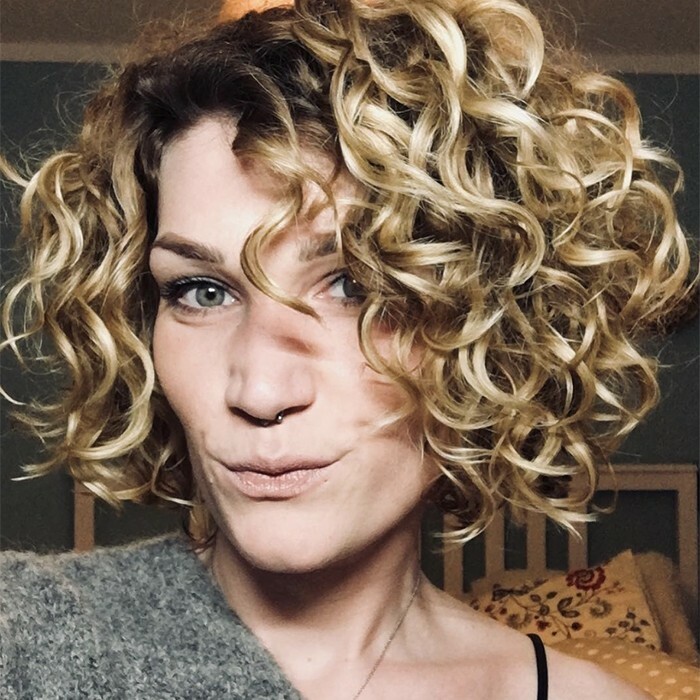 What advice would you give to women struggling to embrace their curls? Keep on going. It’s worth the struggle. Make sure to add some fun to the process as well. Transitioning is tough but you have to learn to appreciate the journey, and have fun while you experiment and try new ways of styling your natural curls. What does your natural hair represent? Read more stories of The Curl Talk Project here.